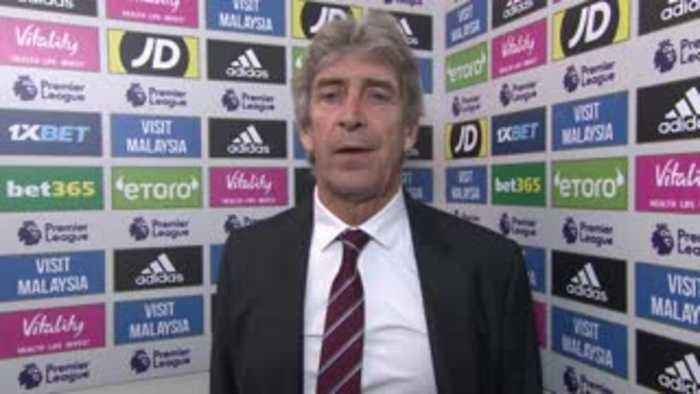 Manuel Pellegrini says West Ham lacked being sharp and aggressive in their defeat at Cardiff. 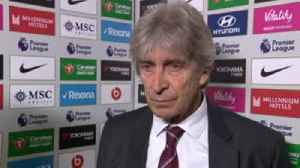 West Ham boss Manuel Pellegrini felt his side should have been more aggressive in their 2-0 defeat to Chelsea in the Premier League. 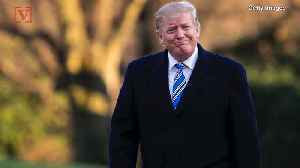 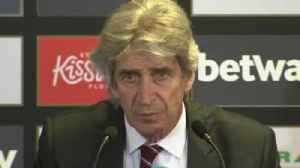 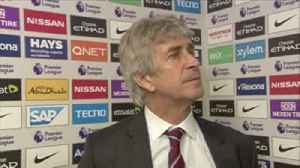 West Ham manager Manuel Pellegrini criticised the decision to award Manchester City a penalty in their 1-0 defeat at the Etihad Stadium in the Premier League.